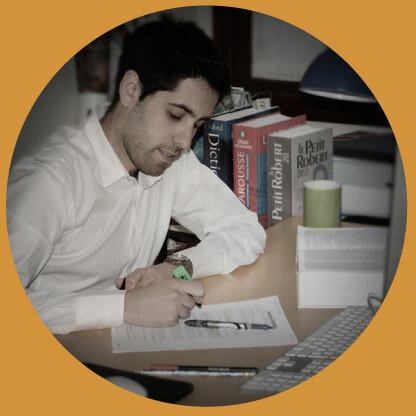 I am the founder of Yotraduzco, Álvaro Salvador, and I want to help you solve your linguistic issues. I am a native Spanish speaker and I am also proficient in English and French. I am currently challenging myself by learning Korean. What I really love to do is translate, and I learned that at the University of Salamanca, Spain. I keep my skills sharp by working on them day after day. In addition, I love getting to know new people and places and I have been lucky enough to visit more than fifteen countries. One of the many differences between me and Google “translator” is that I truly care about understanding your individual needs and I try to search for the most effective and appropriate solution for your specific case.